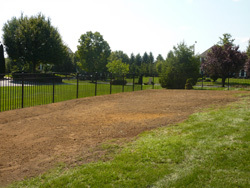 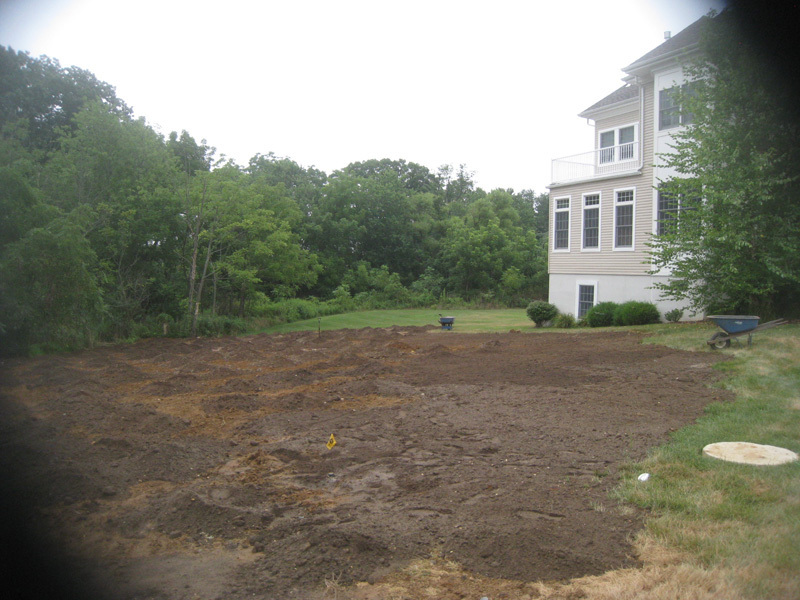 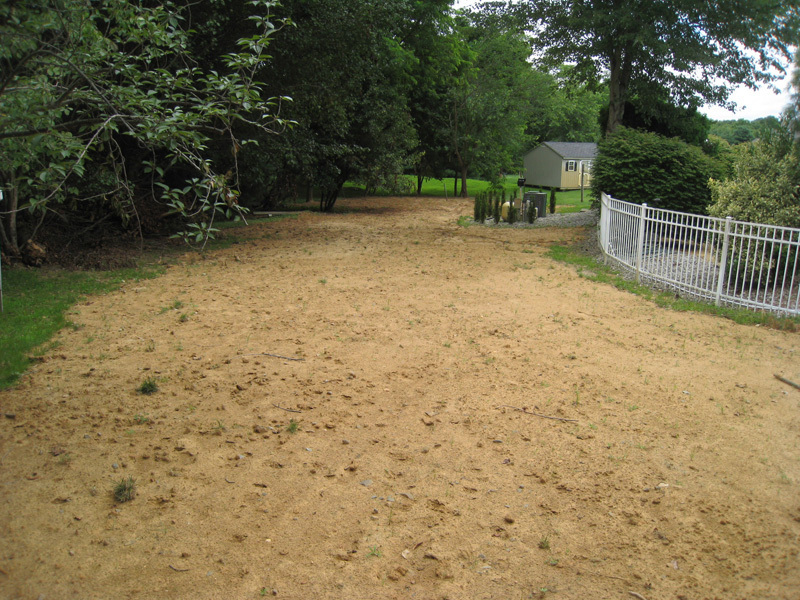 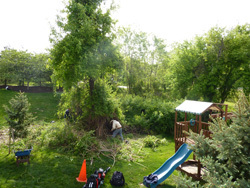 There are many reasons why people wish to clear land on their property, it can be for a new garage going up, a larger area for their children to play or they just want a more cleaner look. 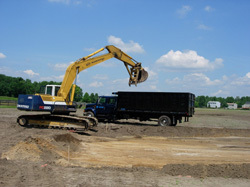 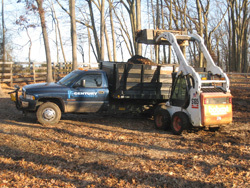 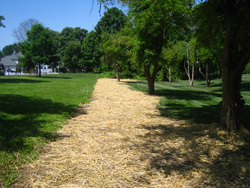 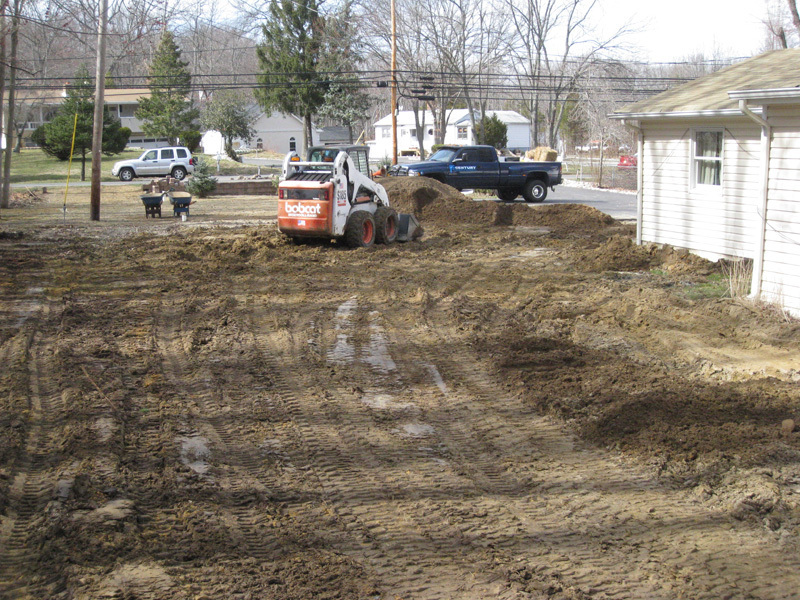 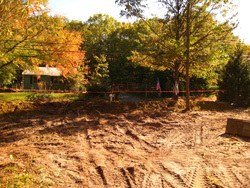 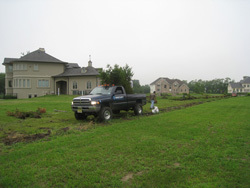 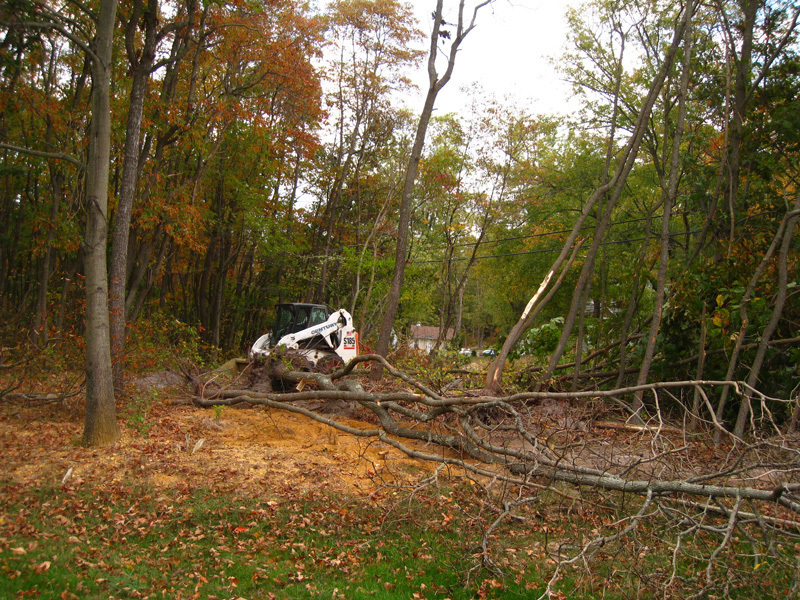 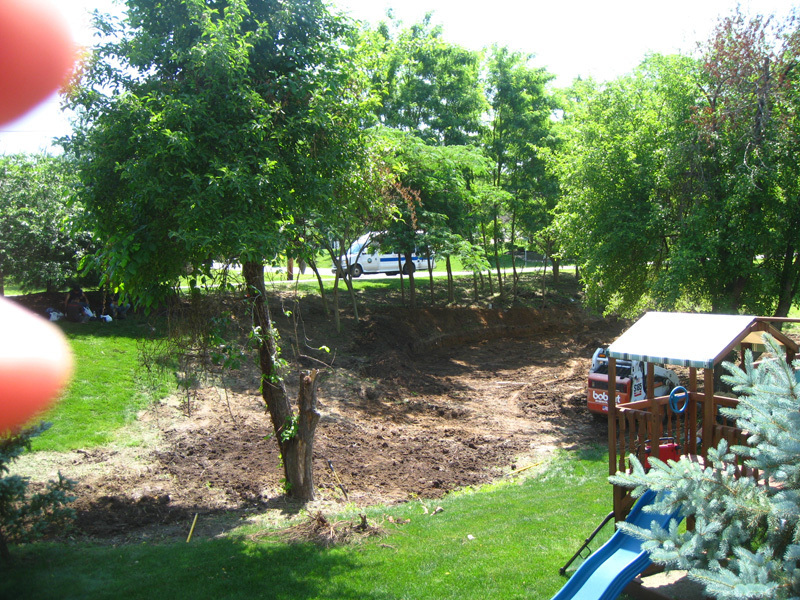 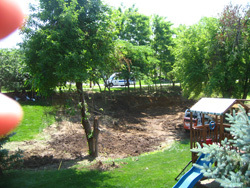 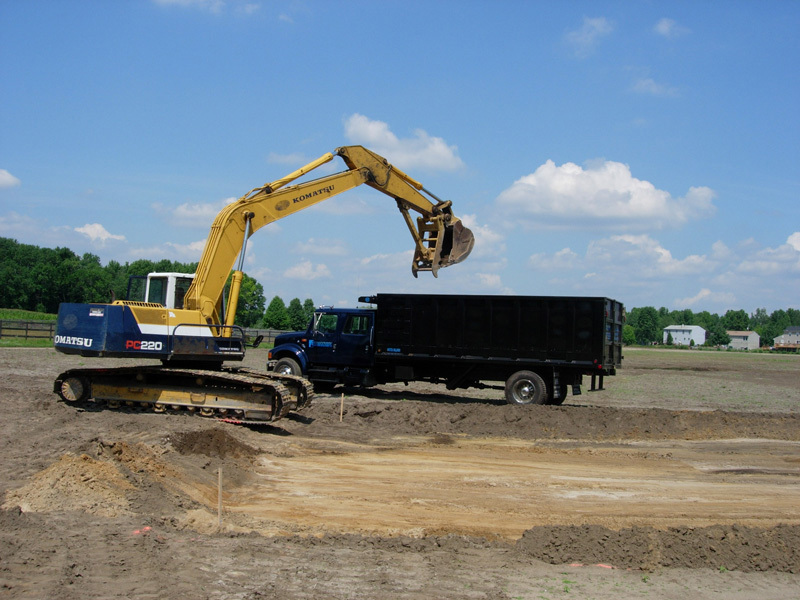 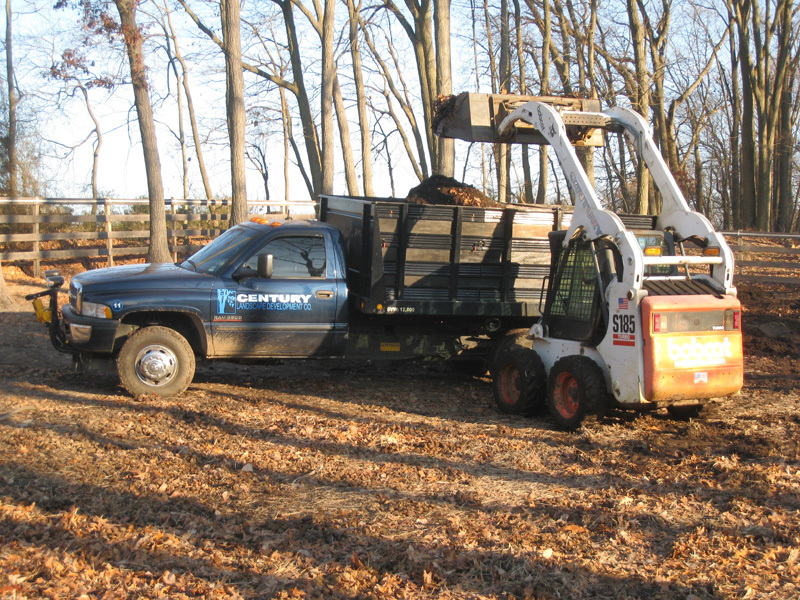 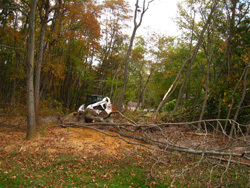 Regardless of the reason, the work involved in land clearing can be arduous and a lengthy task. 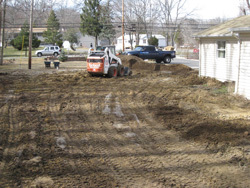 We can help you decide on what would work for you best.